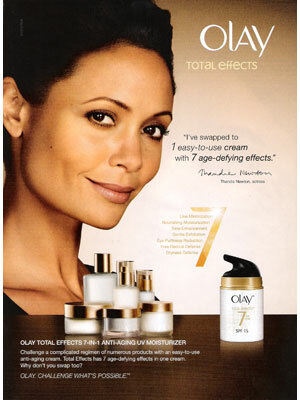 Thandie Newton (born 6 November 1972 in London, England), is a British actress. She starred in the movies Beloved, Mission: Impossible II and Crash and the TV series Westworld and Line of Duty. 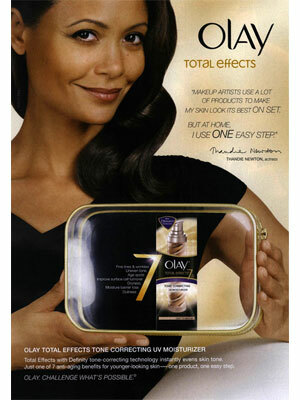 Thandie Newton signed with Olay in September 2011 as a spokesmodel.